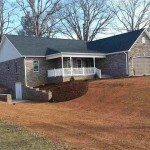 LOCATION AND BEAUTIFUL SETTING! 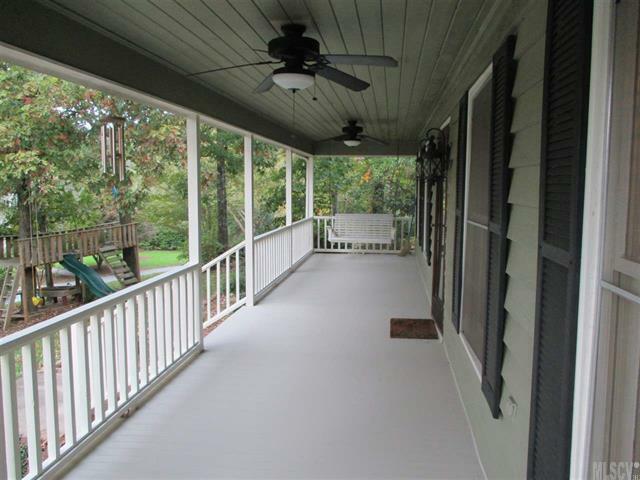 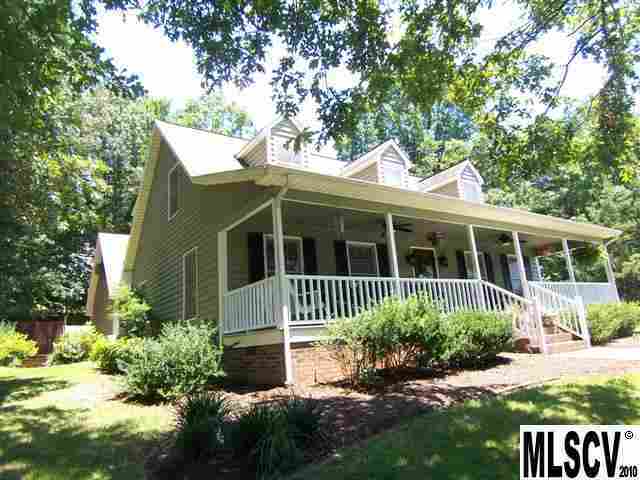 5 Bedrooms, 3 1/2 baths in this gorgeous cape cod style home with post card perfect rocking chair front porch! 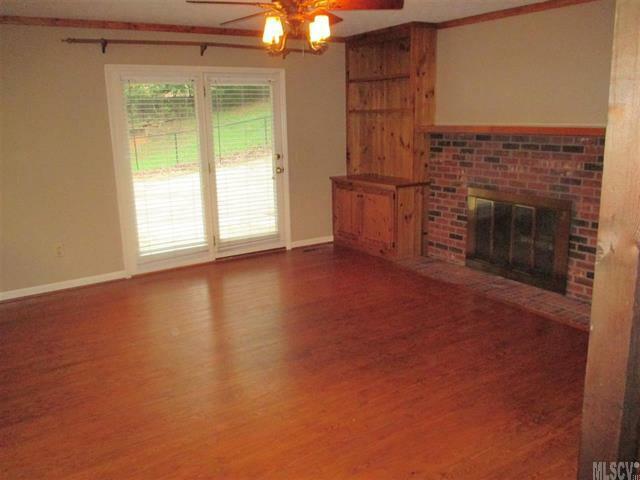 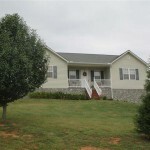 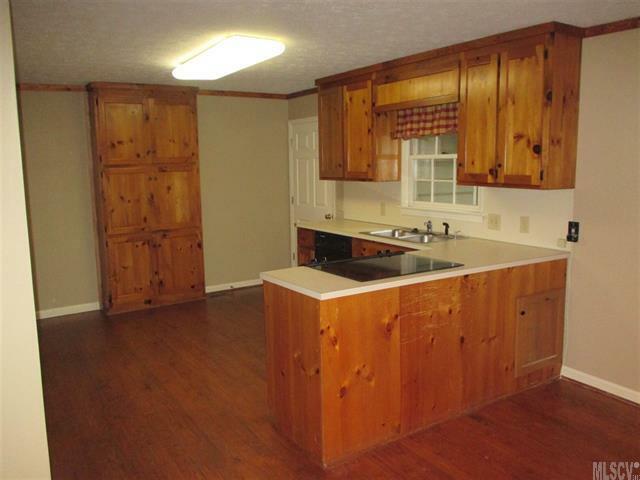 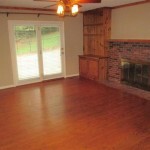 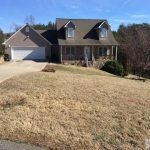 This main level is very well laid out with open kitchen, dining & living room concept and hardwoods & fire place. 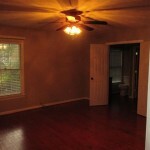 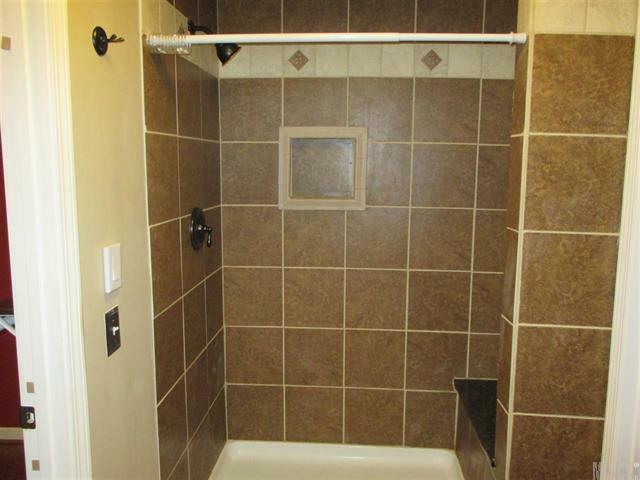 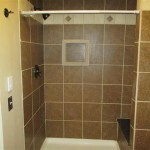 Private and spacious master bedroom & beautiful tile work in master bath. 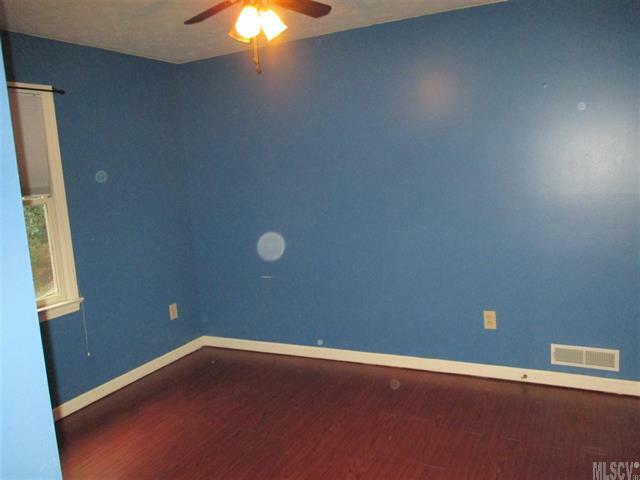 Also featured is a gigantic walk-in closet with built-in storage. 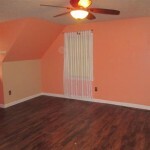 Upstairs are 3 very large bedrooms with walk-in closets & alcoves with dormer windows. 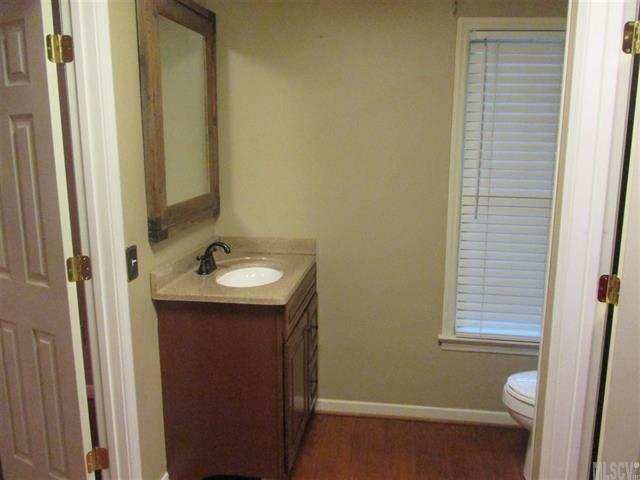 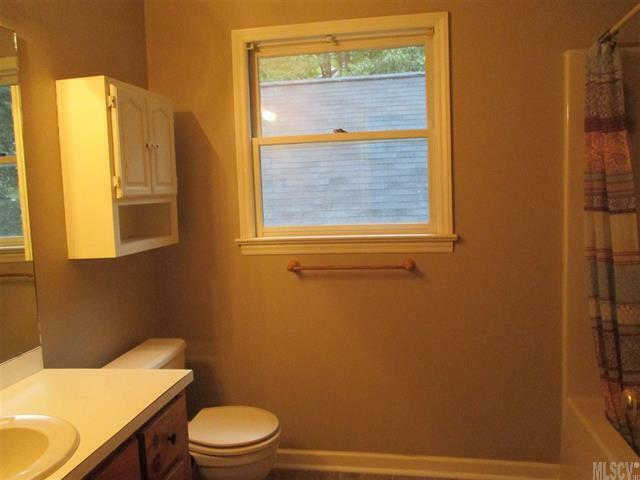 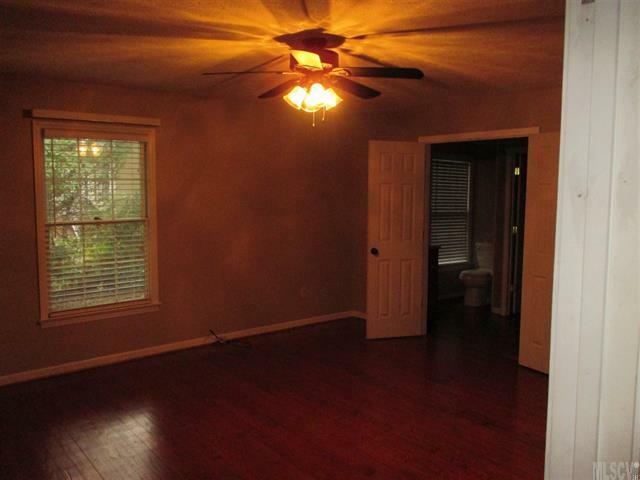 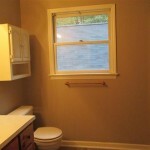 One bedroom has its own private bathroom while the other 2 bedrooms share a bathroom. 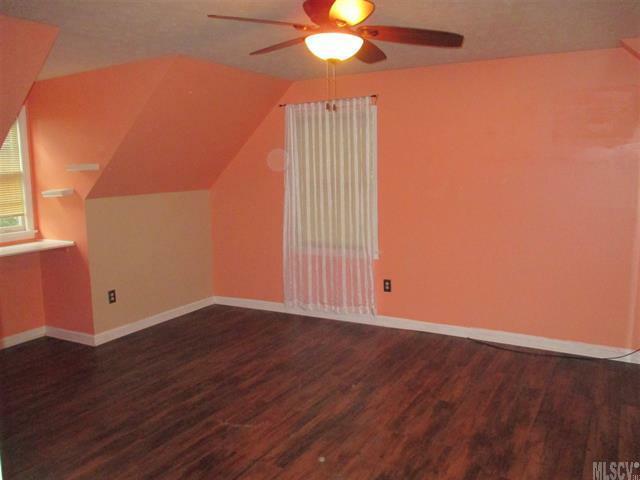 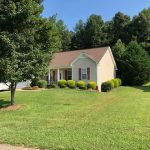 And if that is not enough space, check out the huge bedroom/bonus room over the garage that would be perfect for an in-law or college student! 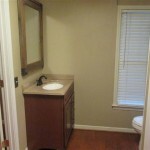 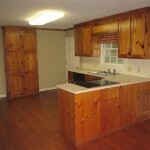 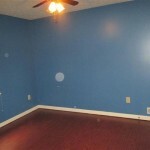 There is plenty of storage in the basement and in the main level double garage.! 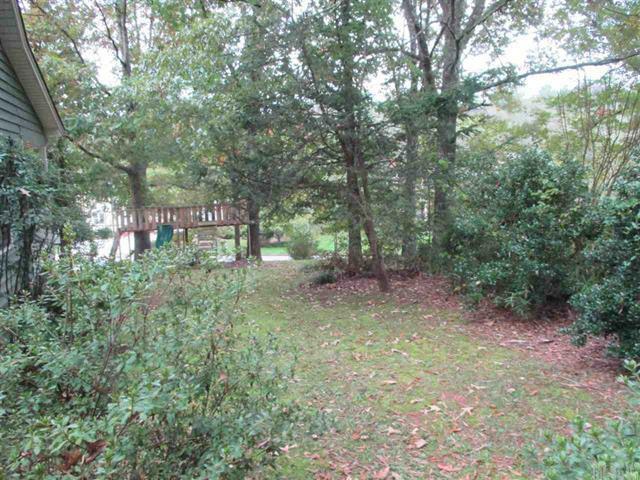 Back yard is partially fenced with outbuilding. 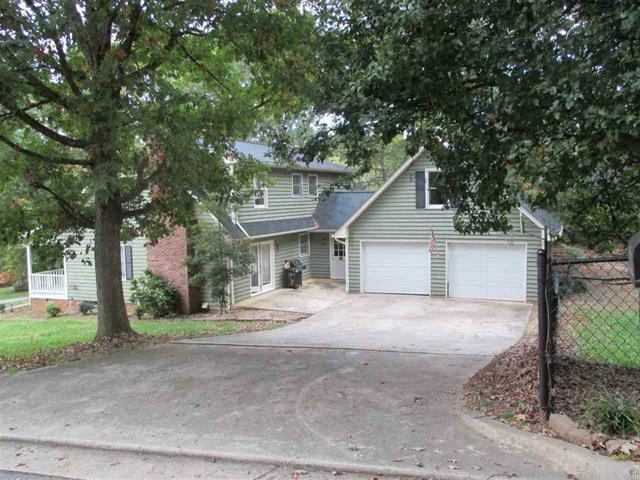 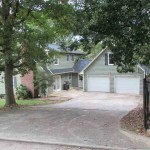 This home is located in the heart of Lower Creek on one of the most desirable streets! 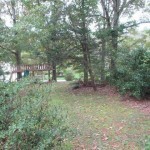 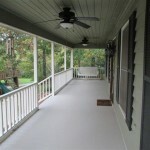 Convenient to all three schools, the Greenway, soccer fields and more! 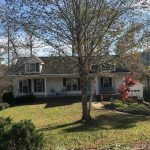 From Lenoir>HWY 321N toward Blowing Rock>Right on Hospital (beside Walgreens)>Bear Left onto Seehorn>Right on Pennell>Go through flashing caution light to stay on Pennell>Left on Plantation>Home on corner of Plantation and Charlesmont>See sign.